With the premiere of Arms Race and the pub quiz looming next week, we’re happy to say that we’re 90% ready for it with over a week to go. 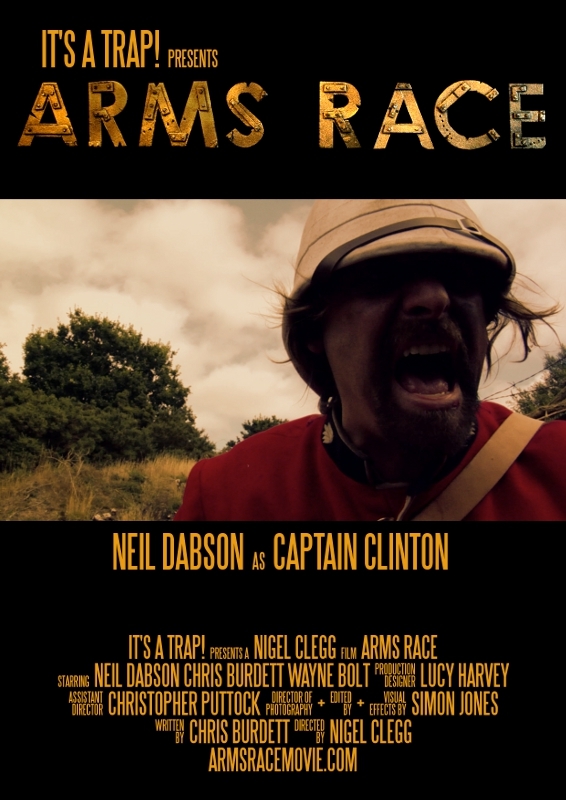 Arms Race is looking superb which my podcast colleague Simon Jones has been working extremely hard on for the past few months doing post production. We’ve checked the audio visual setup at the York Tavern a couple of times and have found a way to play our multimedia stuff through their unique setup. Filming for our favourite round was completed yesterday – I think it’s our best yet, with one particular epic that rivals 2001: A Space Odyssey for it’s sheer scale. The rest of the quiz rounds are done or nearly completed and we’ve got over a week to go! This is a new record in our preparedness! We’re hoping it all goes to plan and we haven’t crammed too much stuff into one evening, but I think it should be a right good laugh!